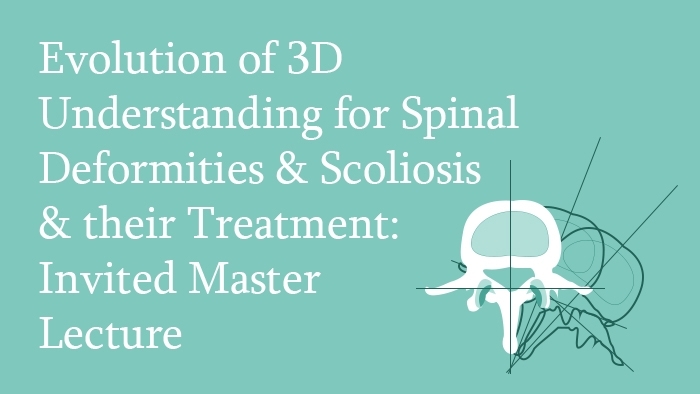 This spine surgery lecture explores the evolution of understanding spinal deformities in three dimensions over time, up to the present. This is a special Invited Master Lecture from Prof Jean DuBousset. Despite multiple works done before the era of the X-rays, 3D studies were forgotten for a long time because in reality they only gave a shadow projection in only one plane of the real deformity. 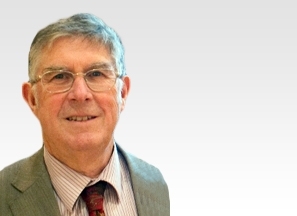 During the last 60 years, the gap was corrected thanks to multiples researches on imaging and computer reconstruction as well as a real improvement in instrumentation and strategies for correction of any spinal deformity, whether in children or adults and elderly people.